Russia’s Investigative Committee intends to examine reports the Russian oppositions received training in so-called ‘orange revolution’ tactics at a special camp in Lithuania, a newspaper report claims. 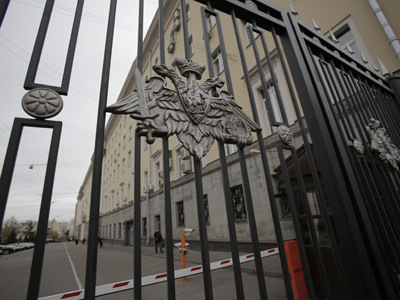 Nezavisimaya Gazeta daily quoted a source in the country’s top law enforcement agency as saying that the committee based their suspicions on the Anatomy of Protest documentary aired on the Russian television in early October. 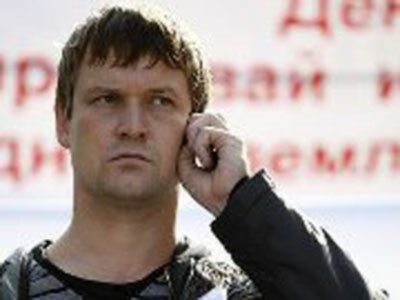 The film’s theory was that the Russian opposition received funding from abroad, especially that which organised a protest rally in Moscow in May that ended in violence. Among other things, the film featured a video from a summer camp in Lithuania where Russian citizens from various regions of the country could listen to lectures on ways of seizing power. So called colored revolutions in countries like Georgia and Ukraine were studied as models at these seminars. The events took place in 2012. The film also included a hidden camera record of Sergey Udaltsov, leader of the Russian Leftist Front movement discussing plans to start unrest and financial issues with Georgian MP Givi Targamadze. Almost immediately after the documentary’s broadcast, the Investigative Committee started a criminal case against Sergey Udaltsov and two other young opposition activists – Leonid Razvozzhayev and Konstantin Lebedev. All three are charged with organizing mass unrest. 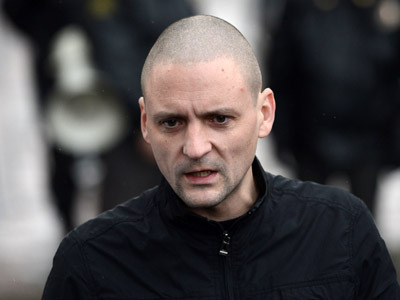 Udaltsov is currently under a travel ban and the other two suspects have been put in pre-trial custody. Nezavisimaya Gazeta writes that about 150 Russian citizens took part in the Lithuanian seminars. The newspaper found one participant who, on condition of anonymity, said the studies were a part of a larger cooperation program launched by the European Union for the Russian opposition. The Lithuanian program included one-week studies organized in a small hotel near Vilnius and apart from training in non-violent protest the participants were lectured on monitors’ role in elections. Other studies covered basic PR techniques, like choosing slogans that would ensure universal support. The opposition rally held in Moscow on May 6, before Vladimir Putin’s presidential inauguration, resulted in street clashes. The march was dissolved and about a dozen people were detained and charged with attacking policemen and causing mass unrest, both on the day of event and later, on the basis of photo and video records.